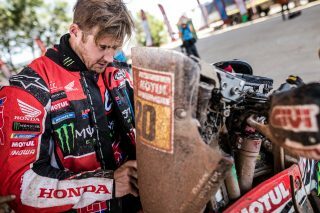 Monster Energy Honda Team is still well in contention for the 2018 Dakar Rally. 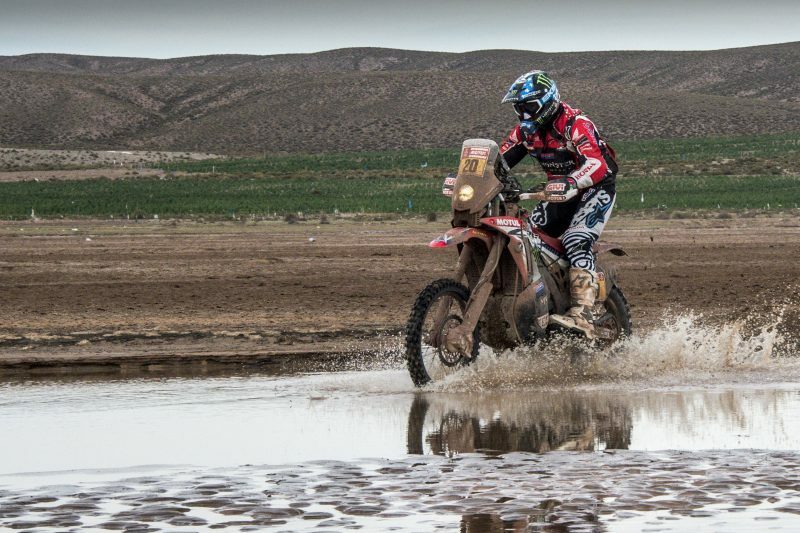 As the second leg of the marathon stage comes to a close, Kevin Benavides is about to reach his home town of Salta breathing down the neck of the overall race leader. 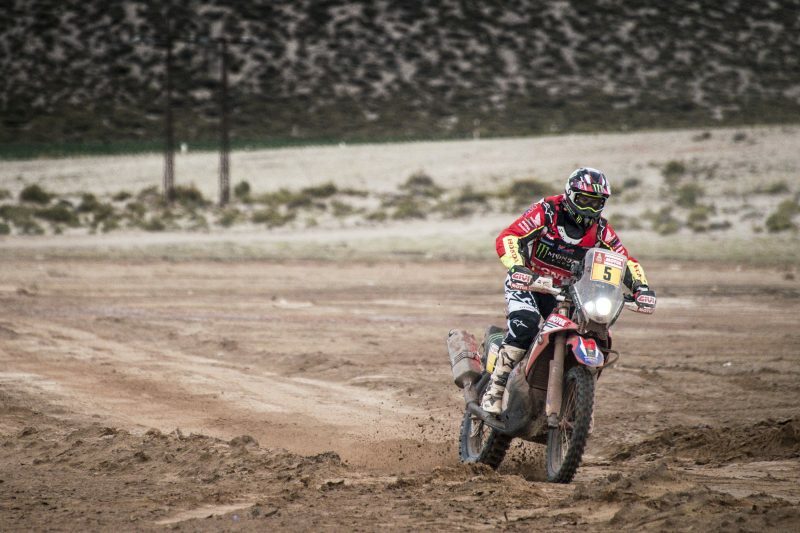 Great stage performances from Brabec and Barreda on the day. There was a great sense of expectation among the many waiting, as the Monster Energy Honda Team riders arrived at the Tupiza camp with the squad’s riders revelling in the focus of the cameras. The stage finished after some 498 kilometres of special and 87 km of liaison section as the second half of the marathon stage came to its conclusion. 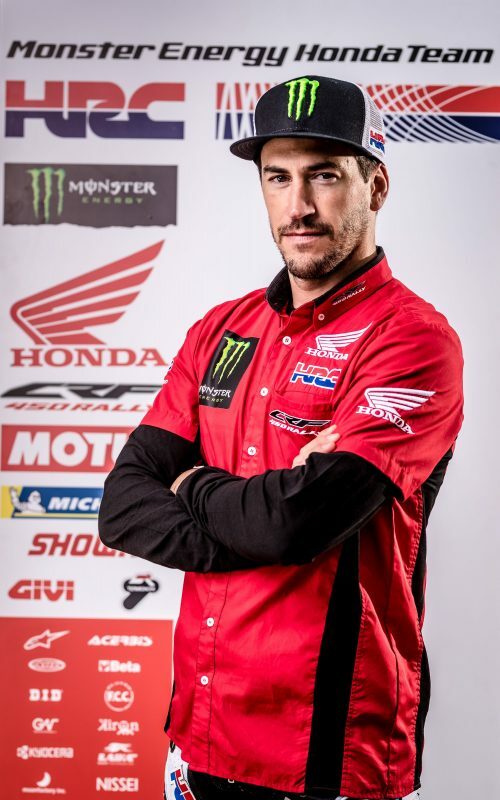 One of the riders of the Monster Energy Honda Team grabbing a lot of attention was American Ricky Brabec who finished second of the day. The Californian appeared at ease in terrain very similar to what he’s used to in the American Bajas, keeping a ferocious pace throughout the day. 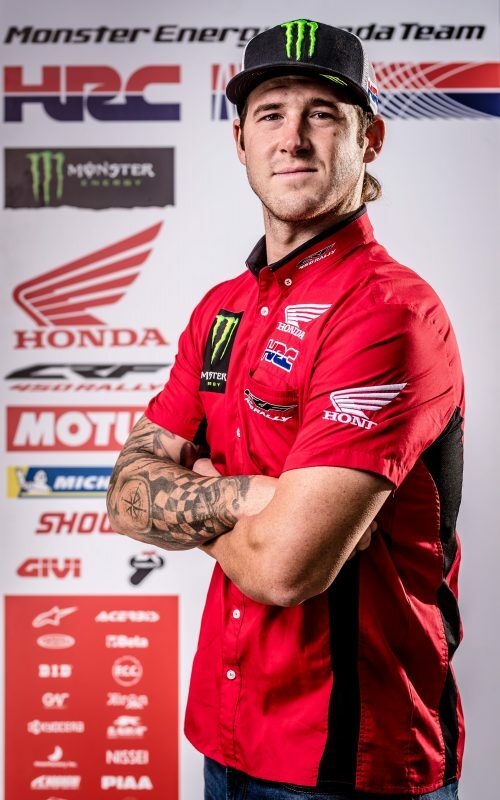 Brabec’s endeavours allow him to climb to eighth overall. 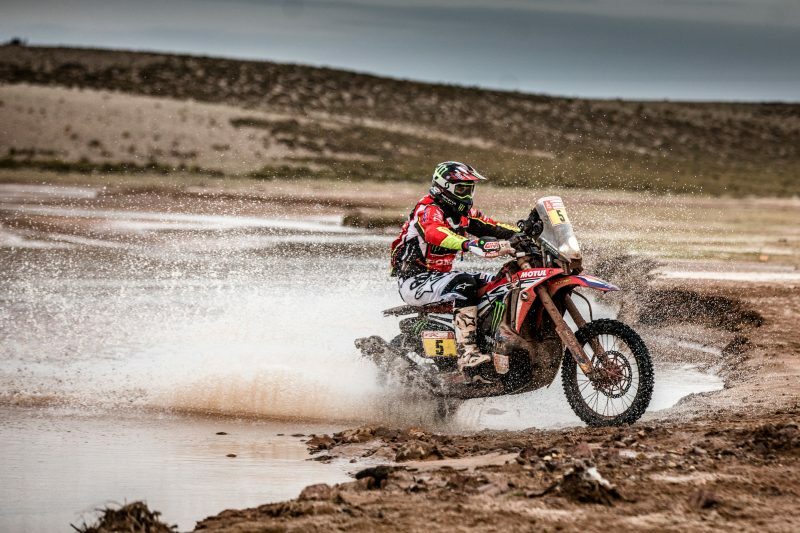 Kevin Benavides too, was the centre of attention, given that after today’s performance, the Argentine is a hair’s breath away from taking the overall leadership, with just 22 seconds separating him from the leader Adrien Van Beveren. Kevin caught up with the Frenchman during the special and whittled three minutes off his advantage. 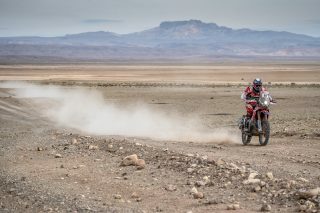 The Argentine will certainly need no pepping up tomorrow as the rally reaches the rider’s hometown of Saltas with hundreds of fans lining the route to cheer on the local hero. 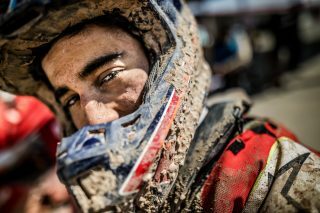 Joan Barreda certainly deserves an honorary mention for his never-say-die attitude. Yesterday, in the marathon stage he took a bad fall, injuring his left knee yet still managing to finish the stage. 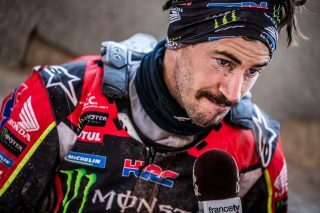 When the race doctors failed to find anything broken, the Spaniard was given the all-clear to continue in the competition. Today Joan was forced to lead the field and battled hard against the pain to finish in eighth place, limiting the damage, and dropping 3’16’’ to the leader. Barreda now holds fifth overall position – a minute and a half away from a podium place in the Dakar. 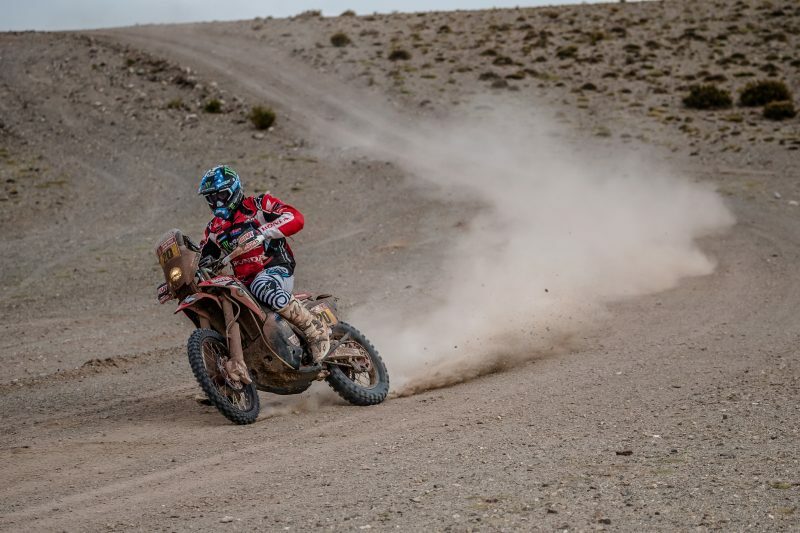 Young Chilean driver José Ignacio Cornejo crossed the line in 22nd position, after a good stage and lies in fourteenth place in the overall rally. 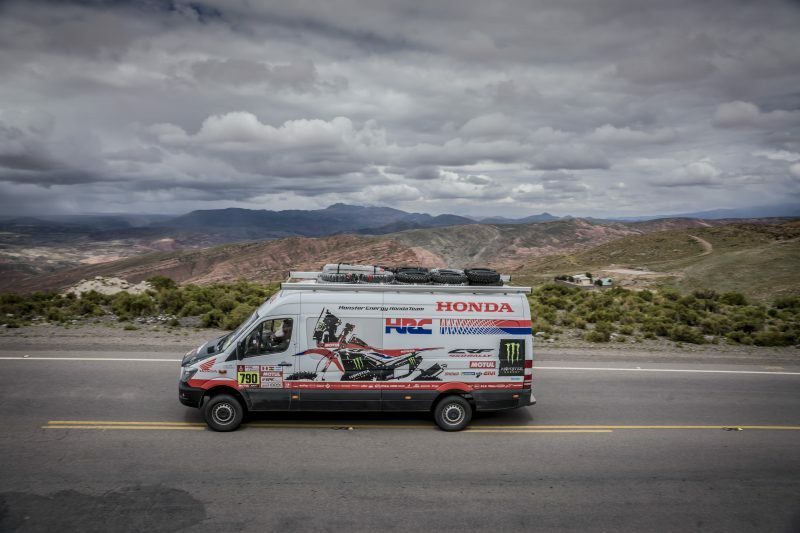 The provisional classification of the race will remain the same after tomorrow’s stage, since for security reasons, the organization has decided to cancel the 242 kilometres of special scheduled. 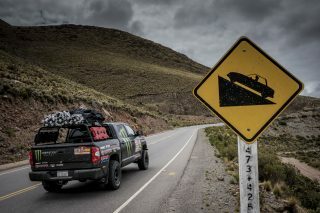 Certain sections of the route of the ninth stage in Bolivian territory have been left impassable after the heavy storms of the last two days. 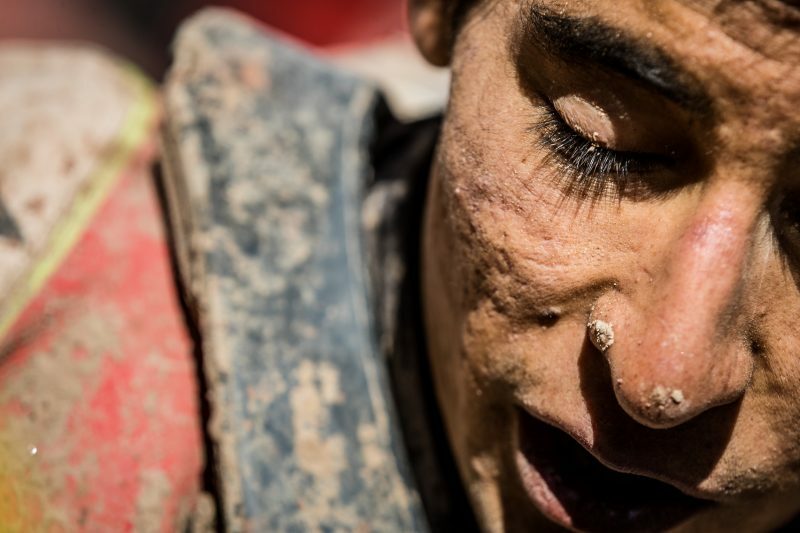 Yesterday I had a fall while pushing hard, where I had managed to make up quite a few minutes. I damaged my knee and it was looking unlikely that I would make the start line for today’s stage. I thought that I might not be able to participate today. The doctors bandaged me up and today I had the job of opening the track from the start of the special. 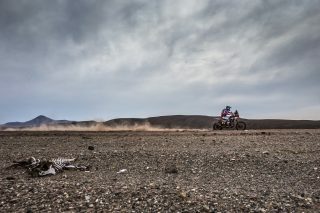 Over the first kilometres there was a part of dunes with vegetation and I suffered a little - it hurt me a lot. 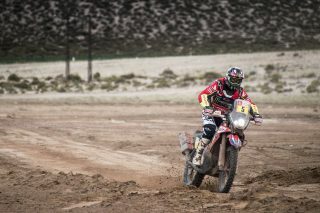 Then the other riders arrived and we were able to finish the day without further problems. Now we need to see how the knee holds up, but without a doubt, the cancellation of the stage tomorrow will be a great help. Let's move on. We still have options with the desert stages and we will try to get the best out of our possibilities in this race. I am satisfied with my Dakar, which unfortunately ended yesterday. 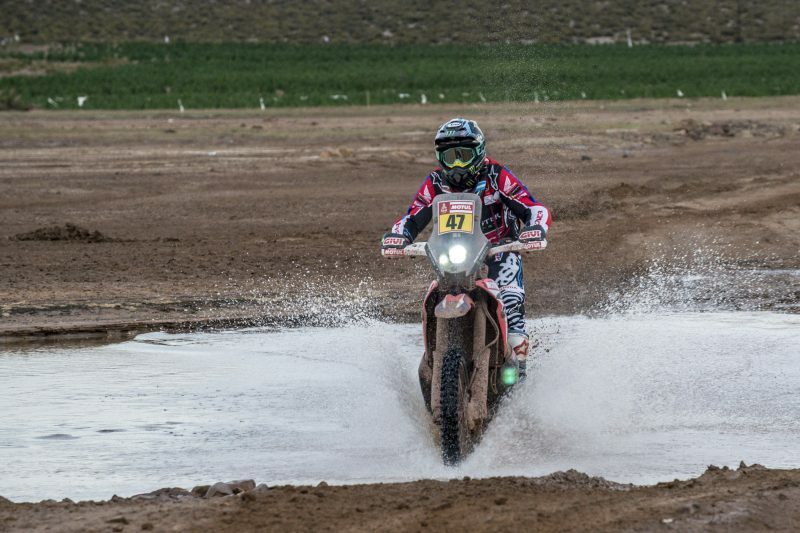 I showed that I had good pace and speed and that I could be up among the leading group. 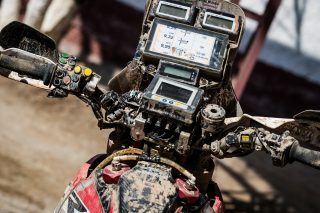 However, the navigation instruments put me out of the race. Already in the dunes of Peru I had problems with the speedo-cap and the GPS and yesterday, again, it stopped working and left me without reference points. I tried to follow the rider in front, but on the hard-shoulder of the road I hit a rock and broke the front wheel. 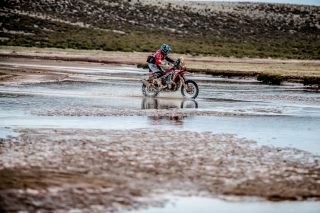 After a year of good preparation, my Dakar ended there. 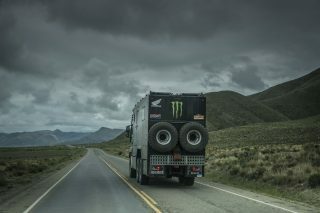 A pity, but we will follow the team and cheer them on to win this Dakar. We have finished this second part of the marathon, in which we weren’t allowed to receive any assistance. 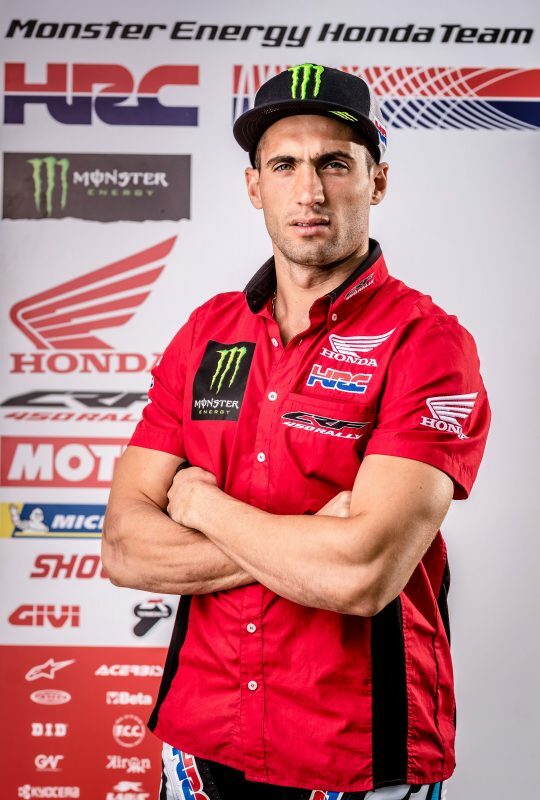 The type of stage today was very similar to the races we have in California and I felt very comfortable, much more than yesterday, which was horrible for me, because I'm not a rider who likes mud. Today there were fast tracks and off-piste. The end of the special was good, battling with Antoine Méo. We will continue fighting over the next five days. 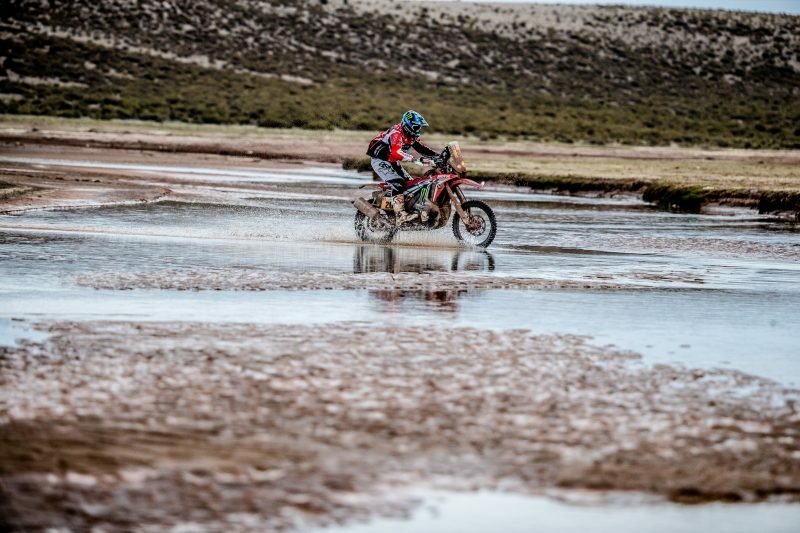 Every year of the three in which I’ve taken part in the Dakar, stages have been cancelled, which is nothing new. If it's for our safety, that’s good. It's been a good day. 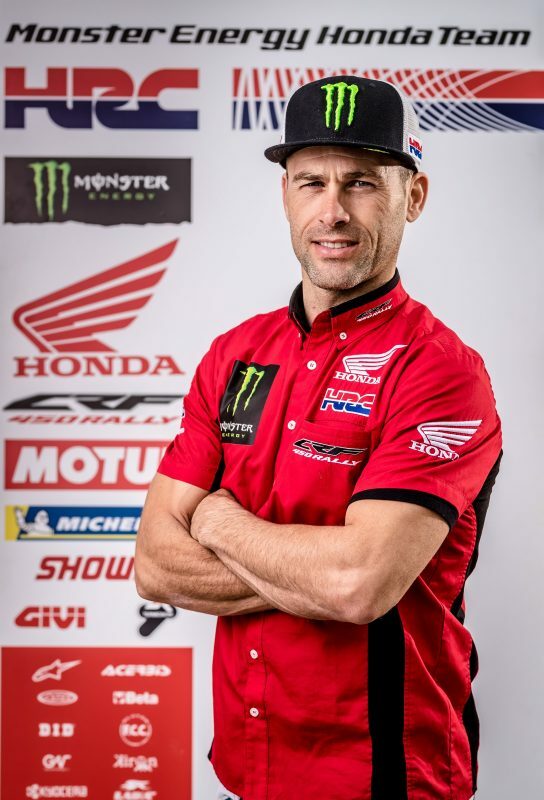 I started third and within a few kilometres I found myself opening the track with Adrien [Van Beveren], so we practically rode together all day. 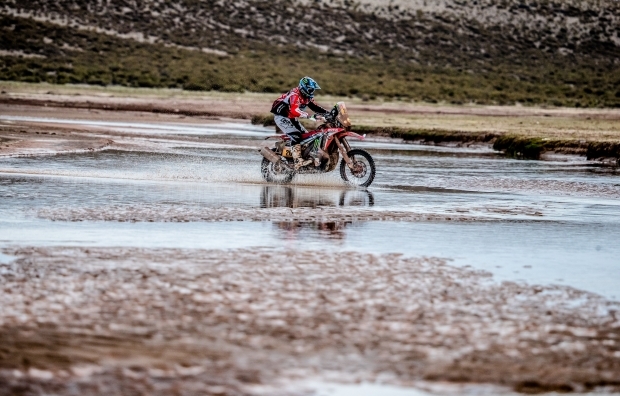 We were joined by Toby Price and Joan Barreda, who had gotten lost and found us. We finished in a pack. I was holding back a bit, knowing that I could not make much of a difference. I'm happy about that. 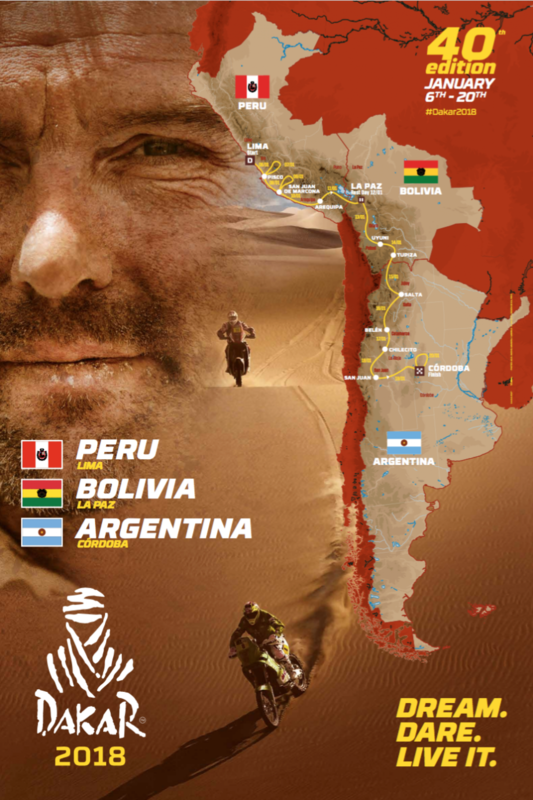 Tomorrow we ride to Salta, my hometown; I really want to see my people, my family and recharge my batteries. We finished the marathon with very good feelings after Joan was able to arrive and we have verified that he should certainly be able to continue in the race. 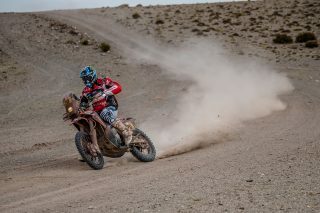 We are happy that he made it to Tupiza today. 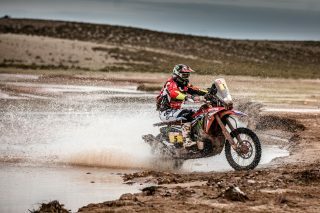 I want to congratulate Ricky Brabec for his second place in today's stage. 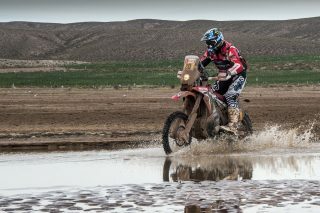 Kevin rode a very good race, moving in on the top overall position but conserving energy for the coming stages, which will be in Argentina. 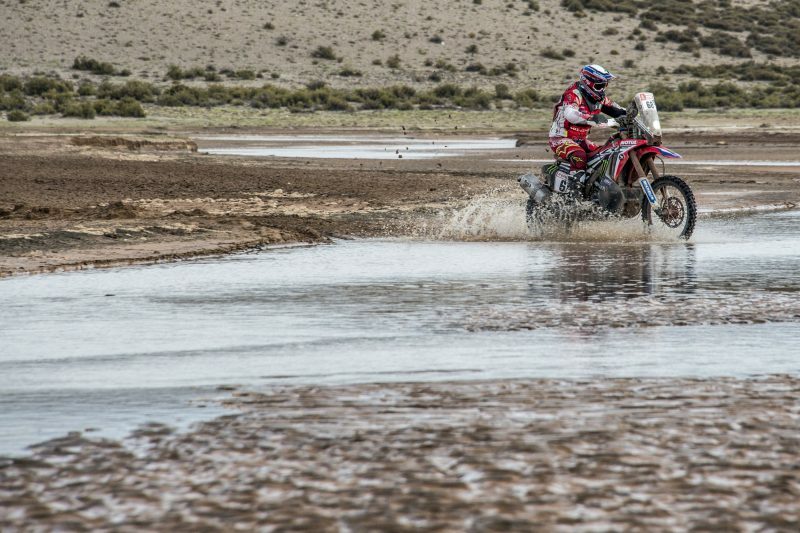 Nacho Cornejo finished this marathon stage very well, helping the team. I'm happy with how the team has behaved until today, and hope we stay focused on the job day by day.